"The room was clean and well-kept, and the hotel provided the basics. No fridge in the room, though. The employees were courteous and helpful. 2018-08-24"
"Everything went well. Stay at this hotel.2018-08-08"
"I was satisfied with everything. The room was clean, the beds were comfortable, and check-in was easy. 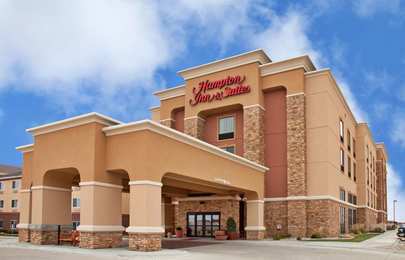 I wouldn't hesitate to stay at this hotel again.2018-07-10"
"Outstanding accommodations and attention from the staff. The hotel had a clean, quiet environment. The breakfast attendant was especially helpful. This should be your 1st choice.2017-09-01"